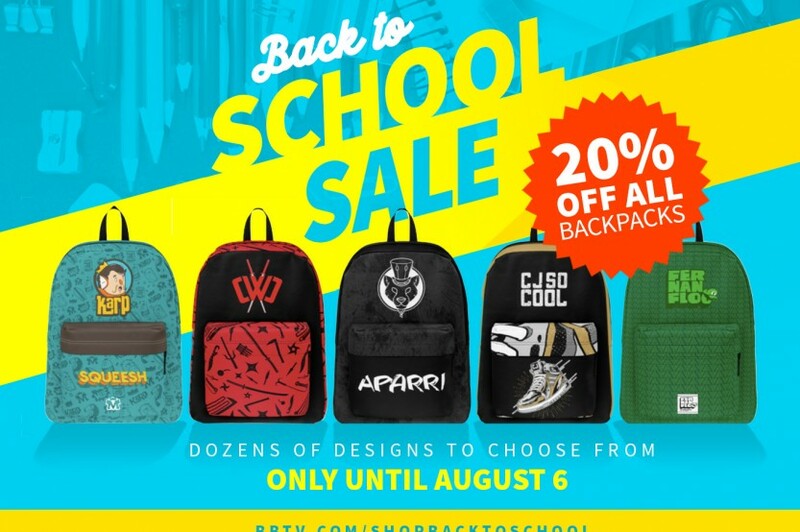 Get ready to go back to school in style! 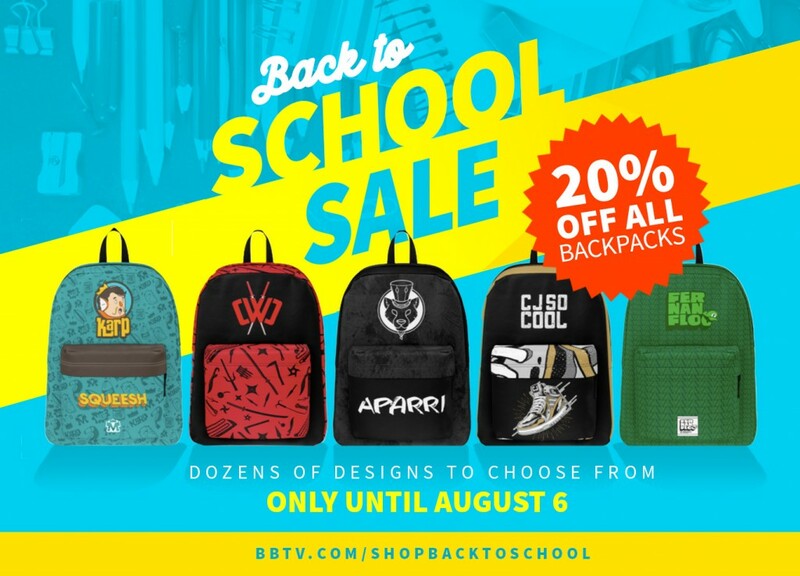 The #BBTVFam is having a sale, with the hottest backpacks 20% off! 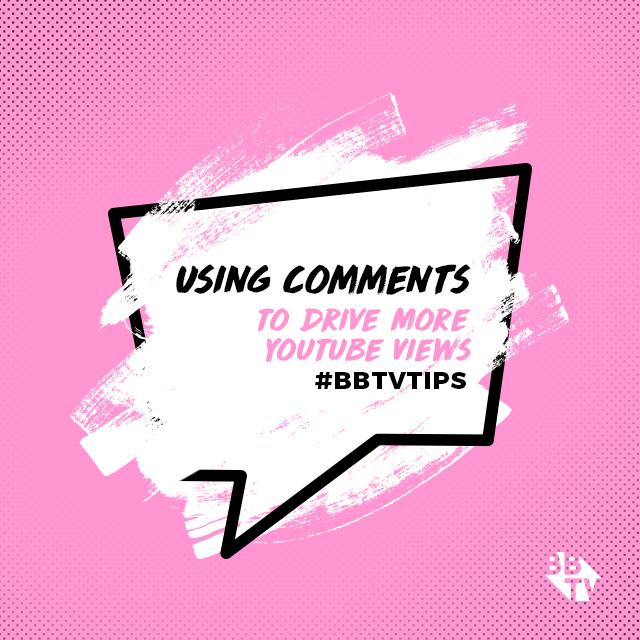 Dozen’s of designs from your favorite YouTubers! 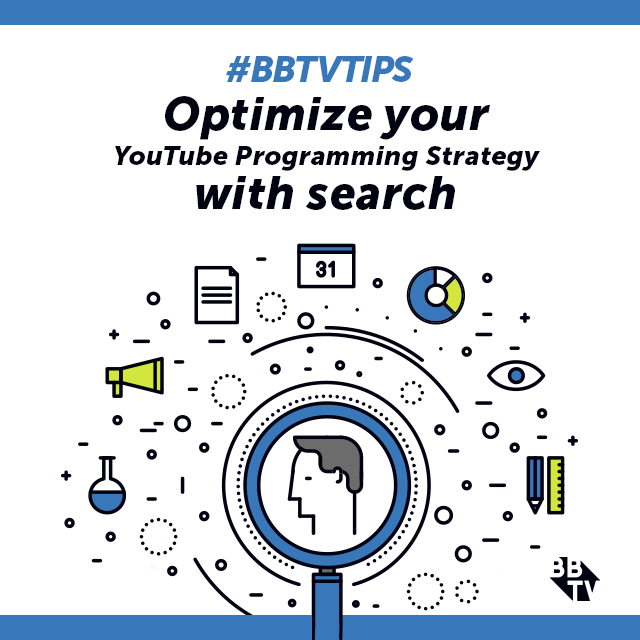 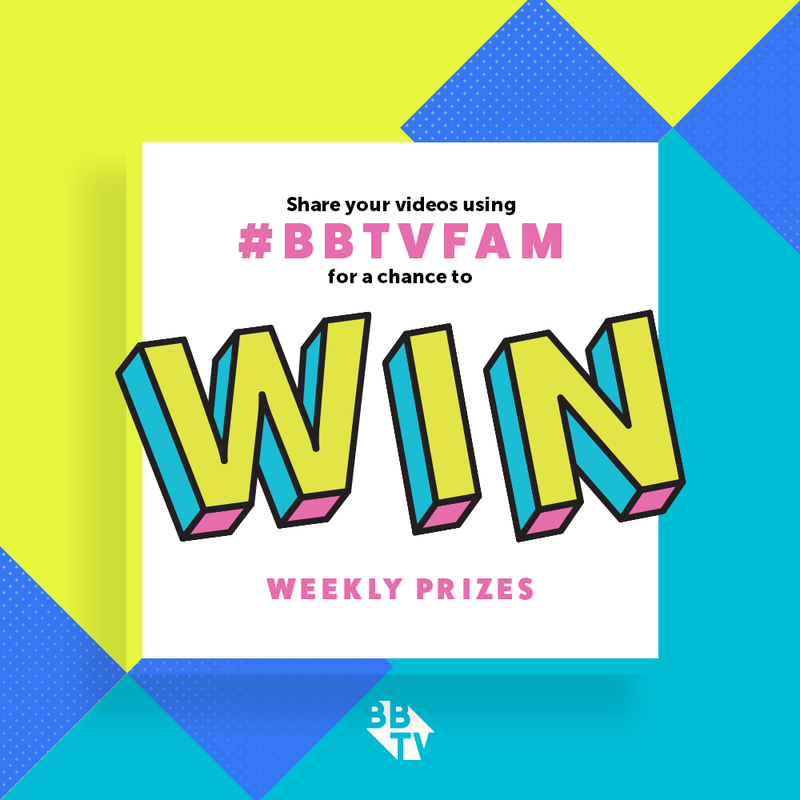 Check out the full collection at bbtv.com/shopbacktoschool!